We believe in honoring both the tradition and art of Pilates as well as the evolution and science behind the method. We recognize the importance of continued education and staying involved with the Pilates community as a whole. 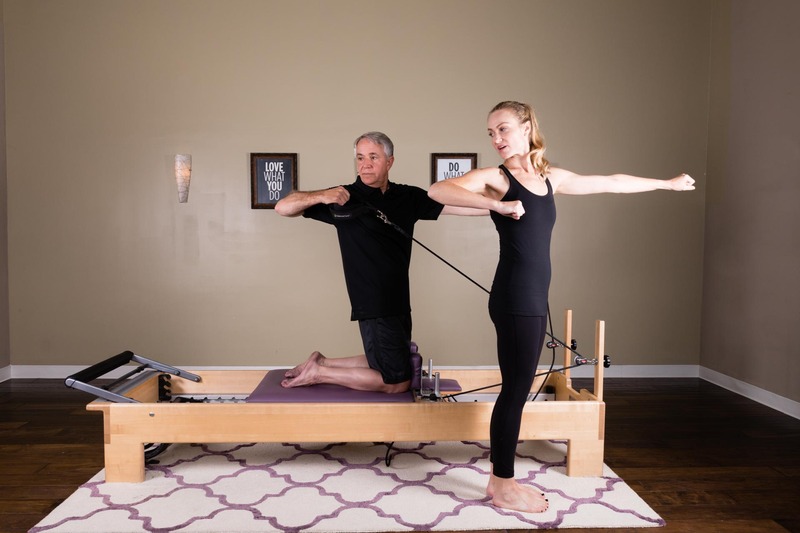 Once our clients have reached a level of mind-body connection and understand the basics of the Pilates principles they may wish to attend group classes. Our Group Reformer classes are limited to 6 clients and are never cancelled if at least one client is preregistered. 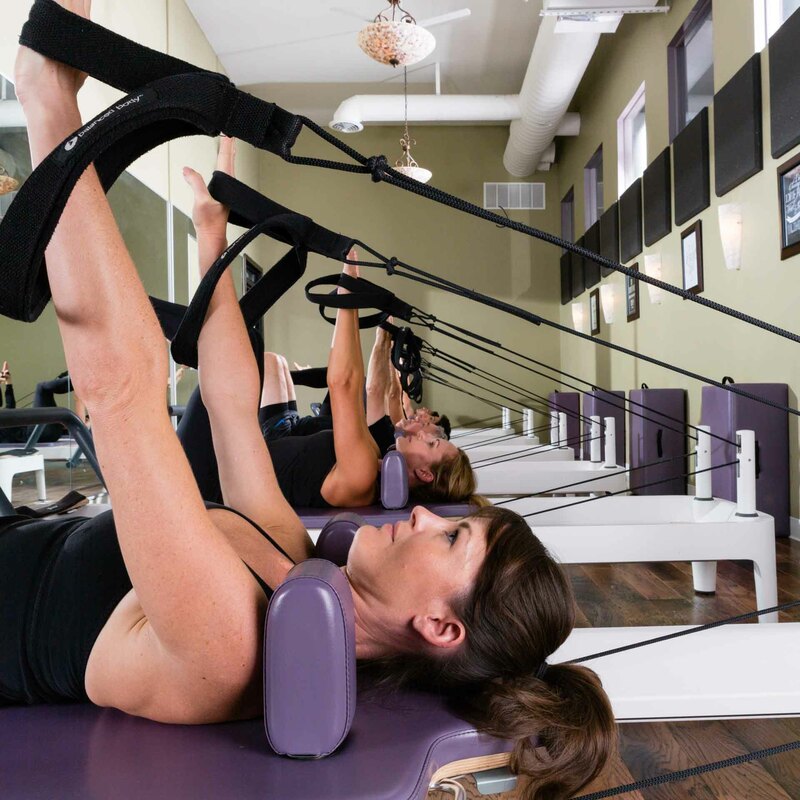 With 70 classes a week at our two locations, you will have no trouble finding a reformer! We offer private and semi private instruction, tailored to your needs, body and goals. Although some clients enjoy the class environment, we find most people prefer the individual attention and results of working in private sessions. These sessions are for 2 or 3 clients wishing to take private lessons together. Still highly personalized, this is a great method to reduce the per session price but still focus on individual needs and goals.